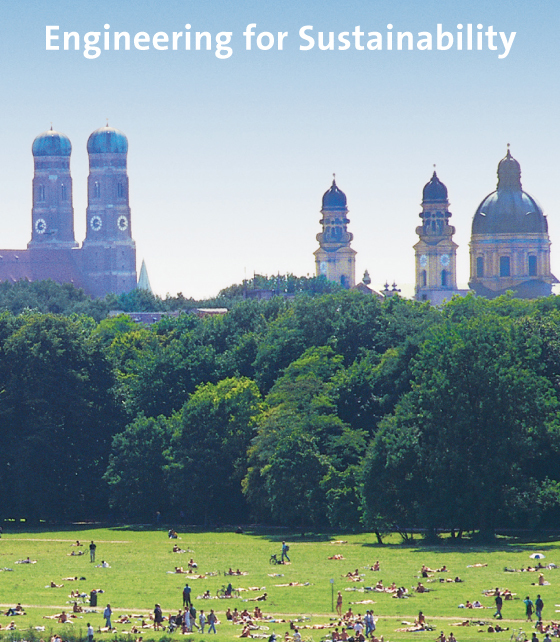 Enjoy the experience of studying abroad in the heart of Europe by joining the Summer School program "Engineering for Sustainability". Munich is the perfect place to be with its culture, nightlife, surrounding picturesque nature and numerous sports facilities. At Munich University of Applied Sciences you can choose from a variety of engineering and economics courses taught completely in English. Excellent professors from our university and from our international partners offer courses in automotive, industrial, electrical engineering and entrepreneurship. Our university’s practice-oriented approach and its contacts at local firms guarantee application-oriented training. The study program is complemented by field trips (e.g. to the factory of a famous Bavarian car brand) and enriched with cultural activities in Munich and Bavaria.